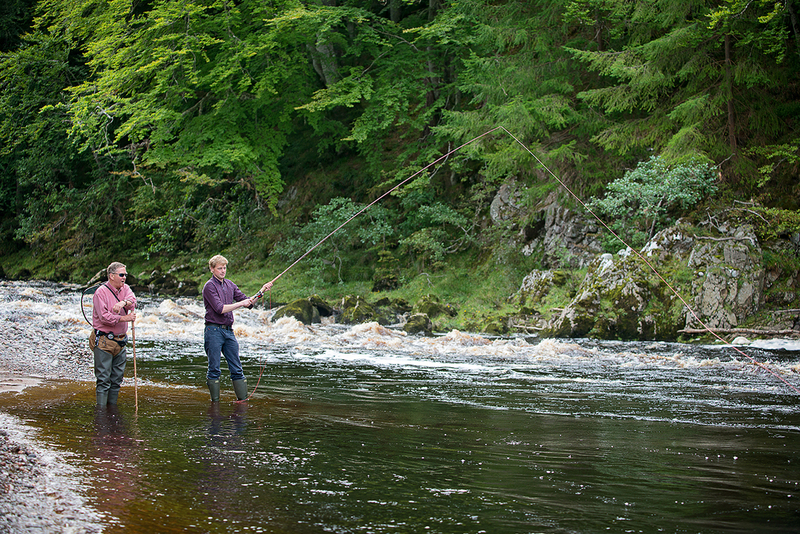 Logie is in a beautiful part of Scotland with plenty to see and do for fishermen and non-fishermen alike. 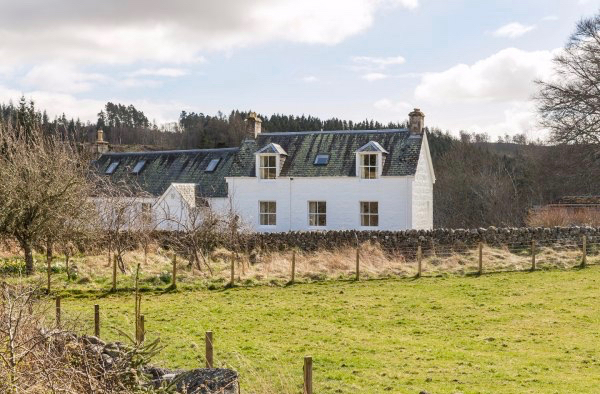 If you are considering a trip with the whole family, there are a host of activities as well as the excellent Logie Steading Visitor Centre right here - and the stunning Moray coastline, Cairngorms, historic castles & towns and much more just a short drive away. All beats have a variety of pools with some suitable for most heights of water. Little wading is necessary and there is vehicle access to within about half a mile of all pools. 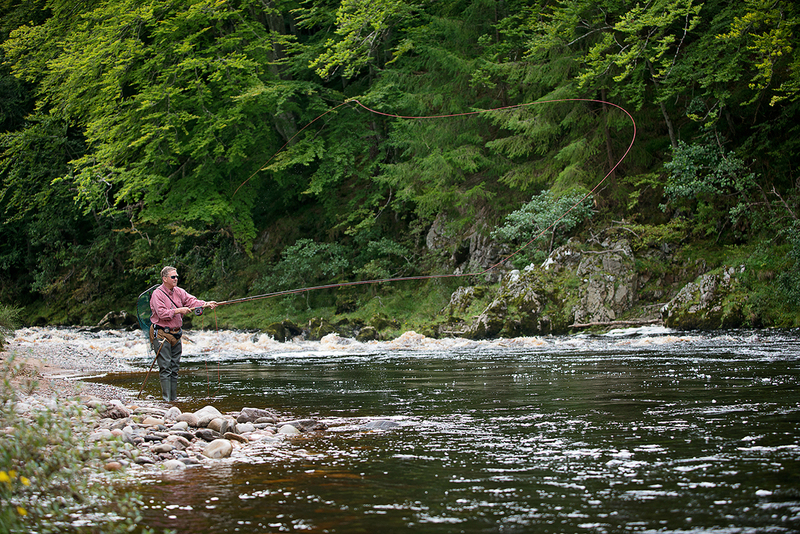 River paths are good however the fishing is within the Findhorn gorge and access to some of the pools is quite steep. Note: Aside from fishermen others, including canoeists and rafters, enjoy this stretch of river and mutual respect and consideration is required. 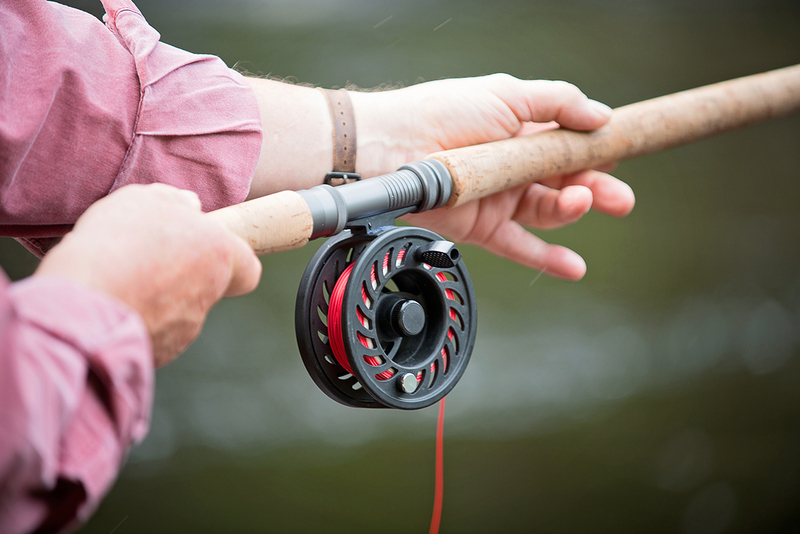 When you book fishing at Logie, our resident expert Ewen Manson will usually be available to show you onto the river. He is a highly experienced fisherman and teacher with a great knowledge of this particular stretch of river, so it's well worth enjoying his advice. If you would like Ewen to accompany you for tuition on the river, please contact us for availability and booking. 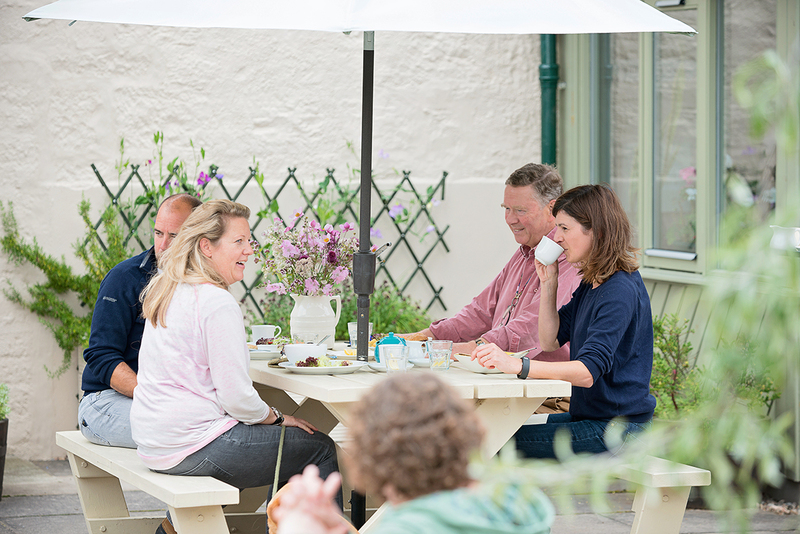 Rates are £75 per half day or £100 per day (for your party, not per person). Rod, reel and line can be hired from the estate at £20 per day. Please contact us in advance of your fishing as we have limited supply and it is issued on a first come, first served basis. 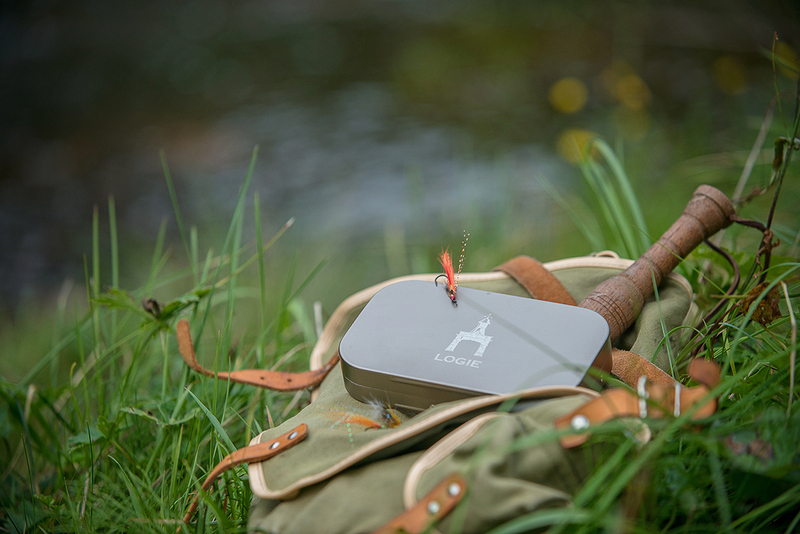 Flies, nylon and a wide range of fishing kit can be purchased from Forres Tackle Shop. The tackle shop can also advise on appropriate flies for the season and water level. There is a good range of accommodation of all types in the local area, with some excellent and very local choices.  If you require accommodation, please visit the Stay Nearby page for suggestions. Logie Steading Cafe is close by. Please contact the cafe on 01309 611733 or by email if you would like to discuss the option of a prepared packed lunch to take to the river with you. as recommended by Ewen Manson.